When you have a backed-up toilet, sink, or sewer system everyone knows not to use it until it’s fixed. To fix it you call an Expert plumber to come check out the problem and see what needs to be done. There's even an emergency plumbing number you can call when things are really bad, and you need it fixed now instead of in a few hours or days. But… what happens when you have an overflow problem? Sure, the emergency plumbing number will get a plumber there as fast as possible, but it won’t stop your water from running all over the place. 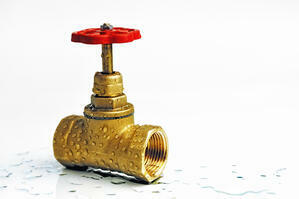 Do you know where all your home’s shut off valves are? Knowing where the shut off valves are can save you from having to replace carpet or fix water damage. 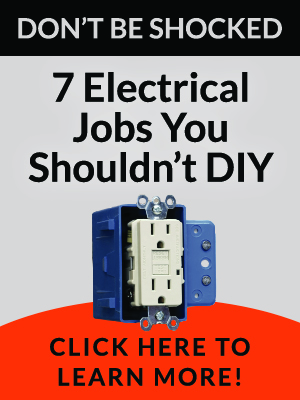 What if you want to make a plumbing repair or update a fixture? You have to know where to shut off the water before any repairs or updates can be made. No one wants water to shoot out and hit them in the face or start running full blast all over the floor. To make sure you know exactly where your shut off valves are for each source in your home we found the article below from The Spruce. Once you’ve read through it all you’ll know where the valves are to stop any water damage from spreading. 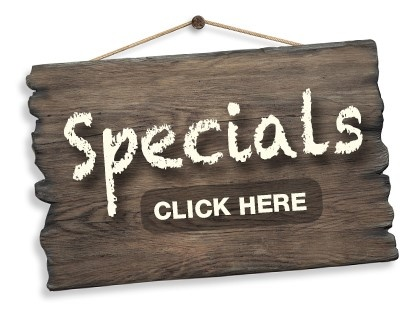 Shutting off the water supply in your home is necessary when you are making most plumbing repairs to any of the fixtures or pipes in your home plumbing system. There are at least three different places you can shut off the water, and your choice of locations will depend on where the leak or the plumbing repair needs to occur. Simply shutting off the water generally requires no tools at all. Here are three locations where water can be shut off, and how to choose the right one. If a faucet is dripping, or a toilet is running, or if a leak develops in a refrigerator ice maker or dishwasher or washing machine—or any appliance supplied by water, your first and best choice is to shut off the water right at that fixture or appliance. By shutting the water off locally this way, other fixtures in your house can continue to operate unaffected while you take your time to make the repair. The fixture shut-off valves will differ in appearance and location, but generally, they will be very close to the fixture or appliance. For sink faucets,look for the shutoff valves located below the sink, near where the water supply tubes run up to the tailpieces on the faucet. Any faucet that supplies both hot and cold water will have two valves—one for the hot water supply and one for the cold. For toilets, there will be a single shut-off valve (a toilet uses only cold water), usually located near the floor below the water supply valve on the bottom of the toilet tank. The best thing to do after you shut off the water is to call an Expert plumber to come and have a look. 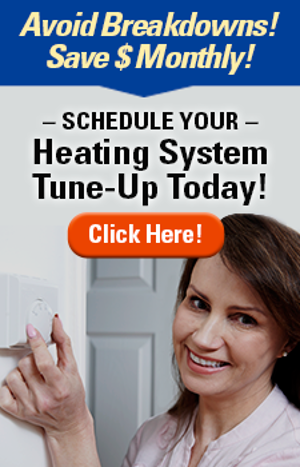 They will make sure that everything is fixed correctly and in a timely manner. It’s never fun to have the toilet unusable for any length of time. Double check that all your bolts and nuts are screwed on in the right place and are tight. You don’t want to make the mistake of turning the water back on and not noticing that there is a leak quickly enough. Have any other plumbing questions? 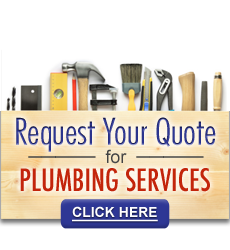 Check out our other blogs on plumbing problems and solutions or contact us today and get a quote!